I had the pleasure of photographing Nikki and Stuart's wedding on Friday at The Archbishop's Palace, Maidstone and the magnificent Broome Park. The conditions were absolutely perfect for wedding photography. 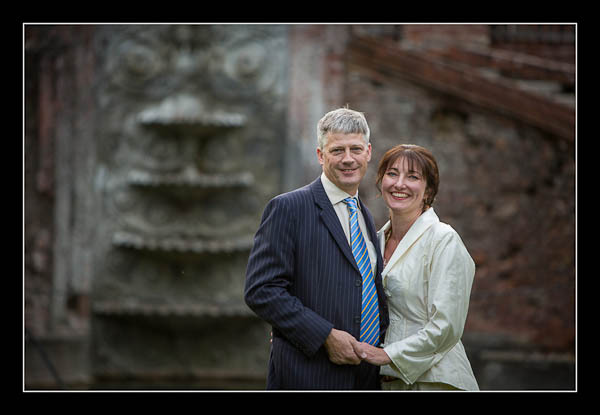 Please check out the gallery for their wedding at Broome Park or view this alternative non-Flash based gallery.